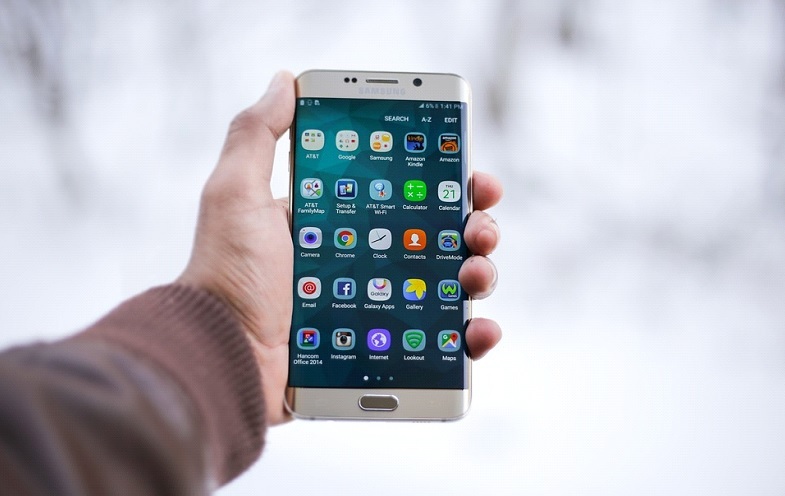 Recently, Samsung re-launched pro versions of their J series smartphones with amazing new features like S Bike and Smart Glow that were highly appreciated by their customers. The series surged Samsung online sale in many markets. However, Note 7 is something that is hurting. Samsung, however, managed to grow its revenue in the third quarter, reports The Verge. S8 and S8 edge are going to be its next flagship smartphones. Many rumors – powerful processor, better camera, great body metric sensors, etc. – related to their design, specifications, and new features are floating around on the internet. I wanted to know what Samsung is up to and I thought of checking their patent filing when I stumbled upon this new patent application. The patent application discloses a new app which will be known S-Eye or Smart-Eye. The patent application discloses calculating eye syndrome or visual fatigue by using a headband. Visual fatigue is so commonplace that today almost every smartphone and computer use suffers from it. A headband will help S-eye app calculate visual fatigue. If it finds the fatigue going beyond a particular level, it will make adjustments in your smartphone screen so that your eyes feel relaxed. How the S-Eye will work? 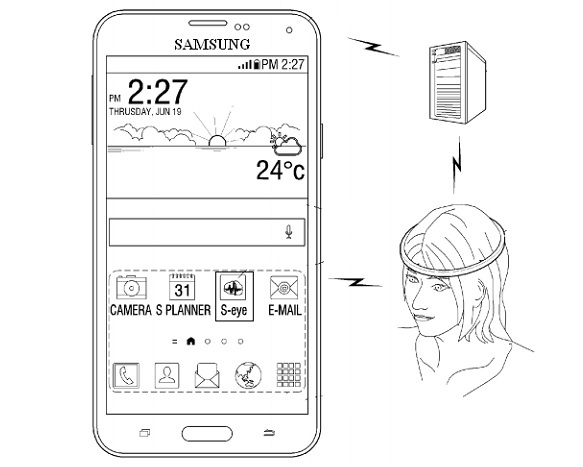 According to the patent application, the smart headband will record your electroencephalogram (EEG) for which it will have four or more electrodes. Let’s say you’re reading something on your phone for quite some time that has put stress on your eyes. I’ll suggest you adjust the size of the content so that it become comfortable to read. You can also manually change S-Eye settings for a particular application. For example, you can select a particular font size, for a particular App. The S-Eye app will be another App by Samsung in its S series. In many markets, for example, India, it sold its smartphone by marketing its App only, S-Bike in case of India. I guess they will follow the same tactics in their next smartphone launch. Leave your comments and suggestion below.